← The Poacher’s Son: A worthy opponent! 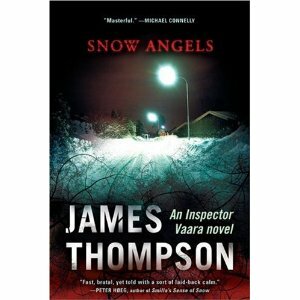 This entry was posted in Commentary, Review and tagged Best First Novel, Bruce De Silva, David Gordon, Edgars, Galveston, James Thompson, mystery writers of america, Nic Pizzolatto, Paul Doiron, Rogue Island, Snow Angels, The Poacher's Son, The Serialist. Bookmark the permalink.